Provide comfort for the family of Mary Lou Graham with a meaningful gesture of sympathy. Mary Lou Graham died on February 7th, 2019, after a life full of bridge games, OU­ Texas football trips, and entertaining at Lake Wewoka. Her fun life even included seeing Elvis in Las Vegas. She's having even more fun now in Heaven. She was born December 1st,1929, to Marshall and Anna Snoddy. She was born-again on November 30,1941 when she asked Jesus into her heart to be her Lord and Savior. She graduated from Capitol Hill High School and married William Edward Graham in 1947. They were married for 68 years until his death in December of 2015. 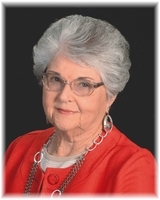 Mary Lou was a member of several churches in her lifetime, the last of which was Southern Hills Baptist Church. Mary Lou was a volunteer at Baptist Hospital for 20 years. The last 3 years she enjoyed making special friends at Village on the Park. parents, husband and her sister Juanita. Abigail Cotner, Charlotte Cotner, Hunter Parsons, Hattie Parsons, and Maebree Parsons, and a great-great­ grandchild on the way. The family would like to thank the staff at Legend Highlands and the staff of Kindful Hospice for their wonderful care. In lieu of flowers, the family requests donations be made to Kindful Hospice, 623 N. Porter Ave., Ste. 200, Norman, OK 73071. 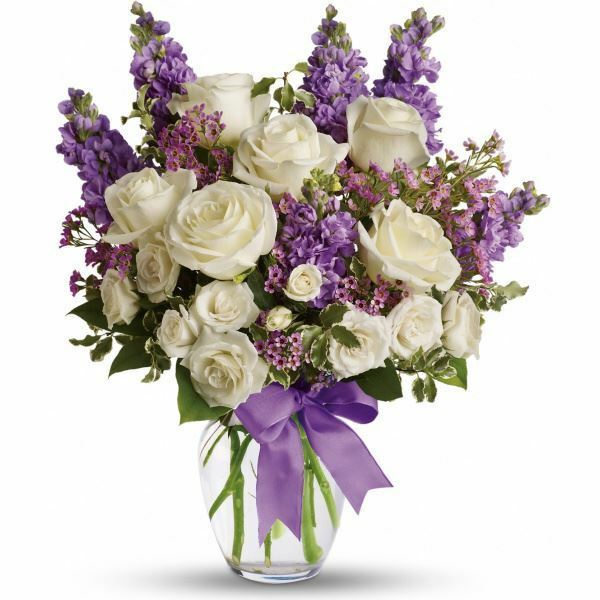 To send flowers in memory of Mary Lou Graham, please visit our Heartfelt Sympathies Store. We encourage you to share your most beloved memories of Mary Lou Graham here, so that the family and other loved ones can always see it. You can upload cherished photographs, or share your favorite stories, and can even comment on those shared by others. With love, Wendy Lawson & family, April Couroulea sent flowers to the family of Mary Lou Graham. With love, Wendy Lawson & family, April Couroulea purchased flowers for the family of Mary Lou Graham.